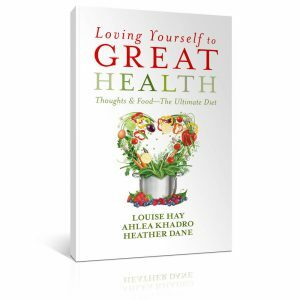 This month I will be giving away 1 copy of the book Loving Yourself to Great Health: Thoughts & Food – The Ultimate Diet. It is truly an inspirational book written by three wise and prominent women in the fields of healing. You can read the full book review here. The giveaway will run from April 20th until April 28th. Try your luck at winning this amazing book by entering the giveaway below.